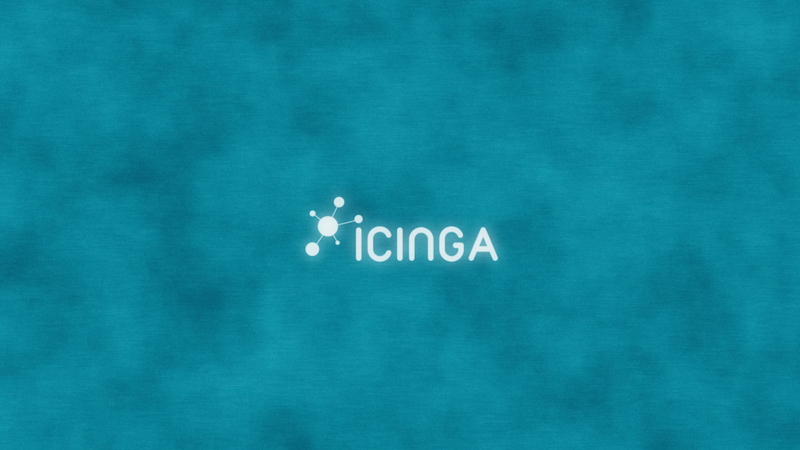 From time to time people out there asked for an Icinga wallpaper. This was not an high priority issue for us, but latest sleeplessness helped a lot to move that forward :). Feel free to download our “Junior Pixelmator Edition” if you like. And if you don’t like it or (and this would be the much better thing) you can do it better, feel free to modify the Photoshop and Pixelmator sources. Have a nice weekend.